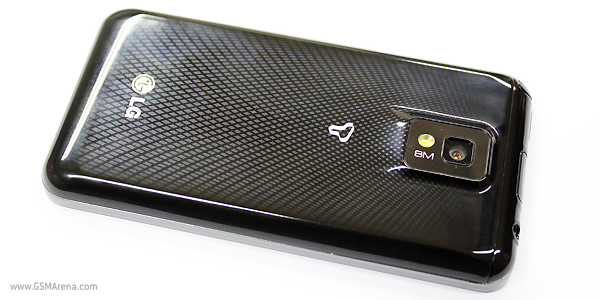 The dual-core LG P990 Star showed up a little while ago and now we get to meet its Korean twin brother which is called LG Star too and should soon start selling over at the SK Telecom stores across South Korea. So, the Star is coming soon and it’s about to spread across the globe. First we saw its Verizon-exclusive version, then came the GSM-compatible LG P990 Star, which surfaced only a few days back and now we can welcome their Korean bro. And while the SK Telecom version looks a bit different than the European one (the huge Google logo on the back is gone) one thing remains untouched: the dual-core Tegra2 processor inside it. 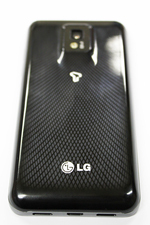 Currently, the rumored LG P990 Star is running the second-latest Android version, Android 2.2 a.k.a. Froyo, but the final device is expected to come with Gingerbread (Android 2.3) on board. As the images below reveal once again, the handset will also be equipped with an 8MP sharpshooter (with LED flash and Full HD video recording), as well as an HDMI port. Sadly, there is still no word on the launch date and pricing of the LG Star.